Vinyl. LIMITED VINYL VERSION HOUSED IN BEAUTIFUL GATEFOLD SLEEVE. 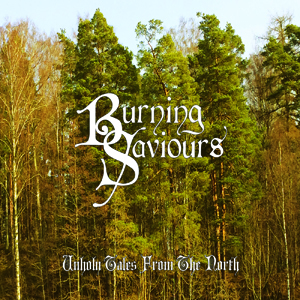 Burning Saviours came together in 2003 when Mikael Marjanen (guitar) and Martin Wijkstrom (drums) discussed starting a heavy rock/doom metal band. They named the band after a PENTAGRAM song from the album Day of Reckoning. Their self-titled debut was released in May 2005. Hundus, their second album, was released in June 2006 on I Hate Records. A single was released on Rise Above Records in December 2006. In late 2006, vocalist/guitarist Andrei Amartinesei parted ways with the band and was replaced by Fredrik Andersson on vocals and Henry Pyykko on guitar. 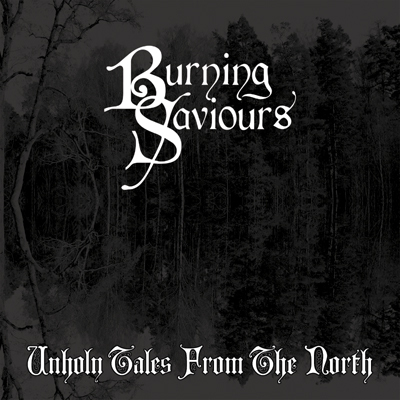 BURNING SAVIOURS pay hommage to childhood favorites like BLACK SABBATH, DEEP PURPLE, URIAH HEEP and JETHRO TULL but brings it up to date with 2007 sound and style. File next to CATHEDRAL or PENTAGRAM.